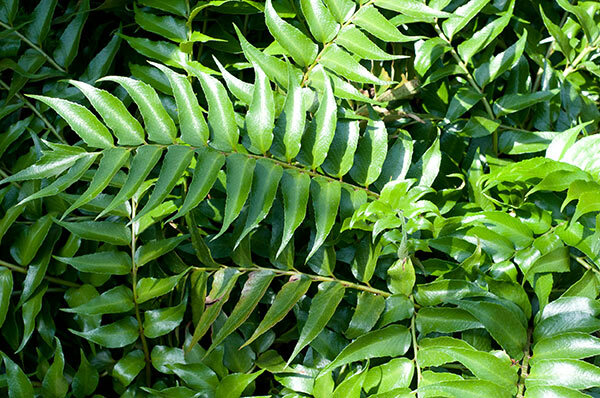 Cyrtomium falcatum is a gorgeous, glossy evergreen fern with elegant, arching fronds up to a height of 40cm. Ideal for a shady location, even tolerant of dry shade once established. This fern can look fantastic in a container combined with other plants that have contrasting textures and colours. An ideal plant for a low maintenance garden as this plant will tolerate some neglect.